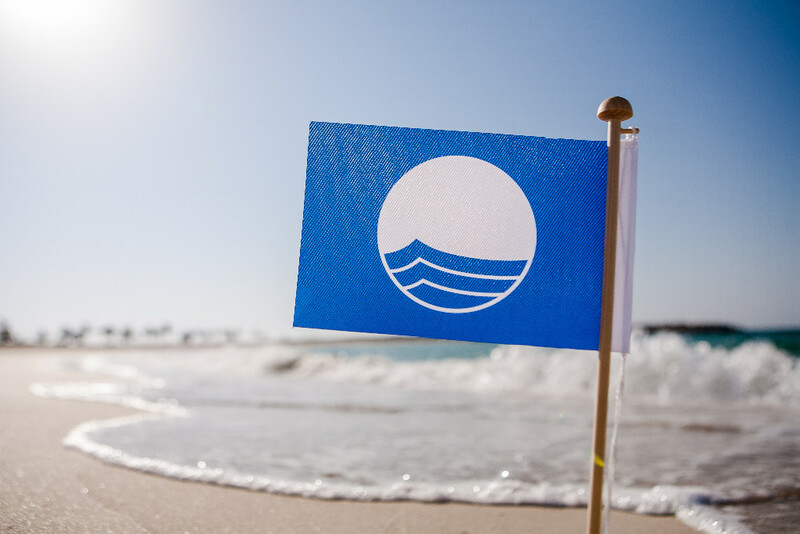 A total of 78 Blue Flags are waving on the Costa Blanca beaches this year, thus making Alicante the Spanish province with more beaches and marinas awarded with this quality label. 64 beaches and 14 marinas in the Alicante province have gained a Blue Flag this year. The Blue Flag is an annual environmental award given by the Association of Environmental and Consumer Education, which is given to the towns that make a special effort in the management of coastal environment. The most relevant aspects are the quality of bathing water, environmental education and information, environmental management and safety, services and facilities. At a national level, a total of 579 beaches, 100 marinas and 5 sustainable tourism boats will be flying the Blue Flag throughout Spain this year. Locally, all the Orihuela Costa beaches meet EU standards for water quality, an essential requirement in order to maintain the blue flags that already fly on the beaches. This is very good news for anyone plannning to buy property in Orihuela Costa, Costa Blanca, Spain.